Opening in June with "new". 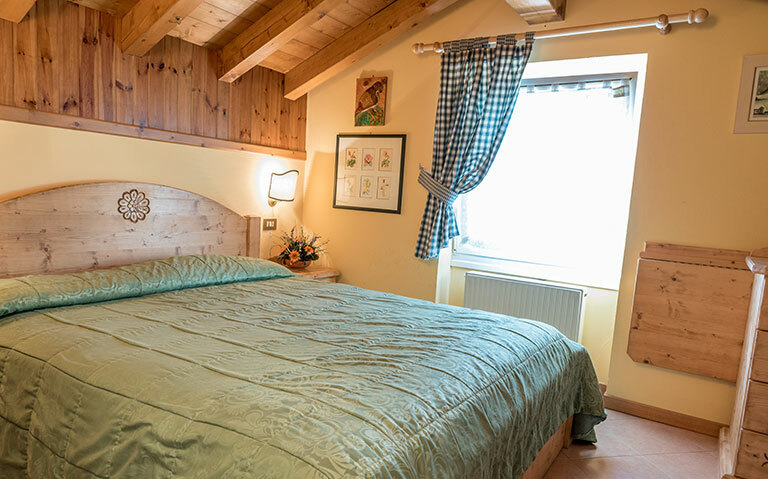 Alpine pastures, farms, mountain huts are waiting for you! 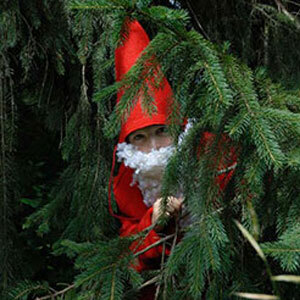 WINTER SEASON OPENING: 23 december! Pamper you with the All Inclusive package! 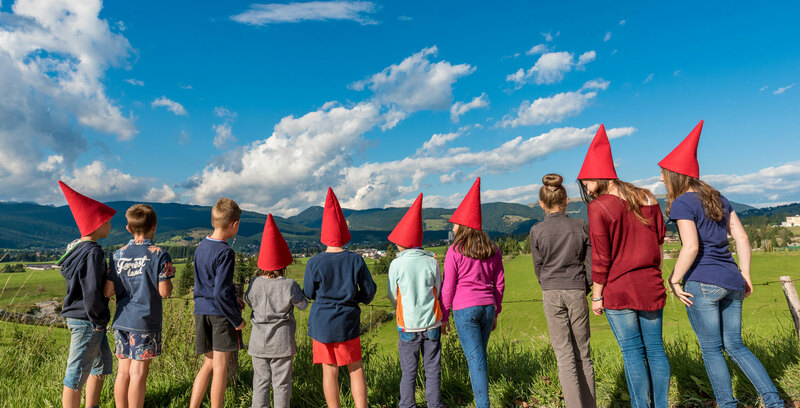 a short walk from the Centre of Asiago there is a fairy-tale place: experience our relaxation, warm atmosphere and fun to live a Magical holiday! 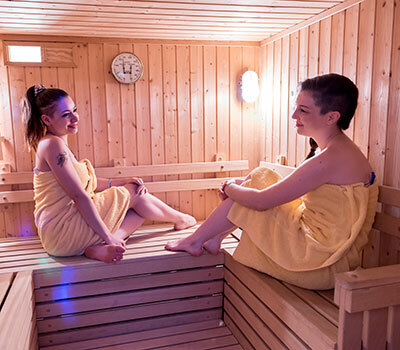 tHE family environment, THE traditional flavours AND The regenerating mini Wellness Center (sauna, salt room, fitness center, 1°/2° floor rooms with hydro shower and steam) make Hotel Da Barba the perfect place where to release stress and recharge positive energy! Leave behind stress and immerse yourself in a magical atmosphere to unwind. 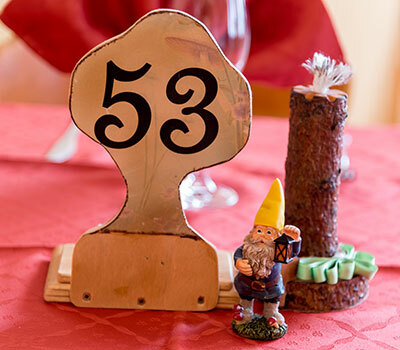 The smell of the homemade cakes and the delicious local products of the rich buffet togheter with the fairy-tale view will awaken you gently for a breakfast ... even in your pajamas! 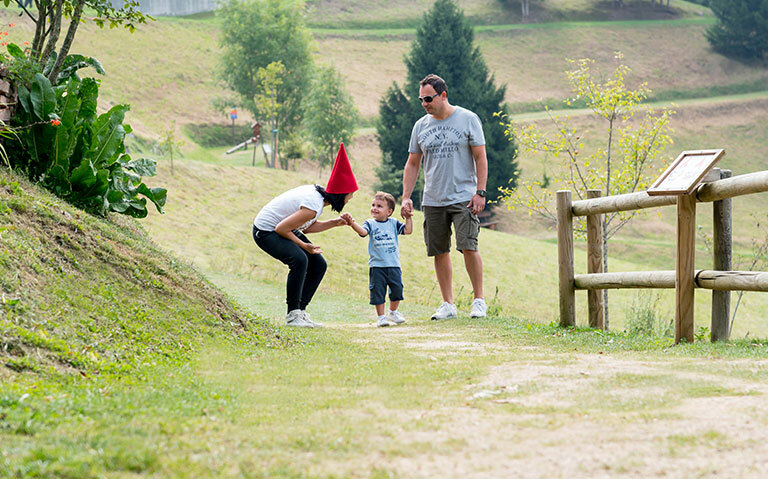 The true emotions of Hotel Da Barba are children: fulfill their dreams in a simple and genuine place. 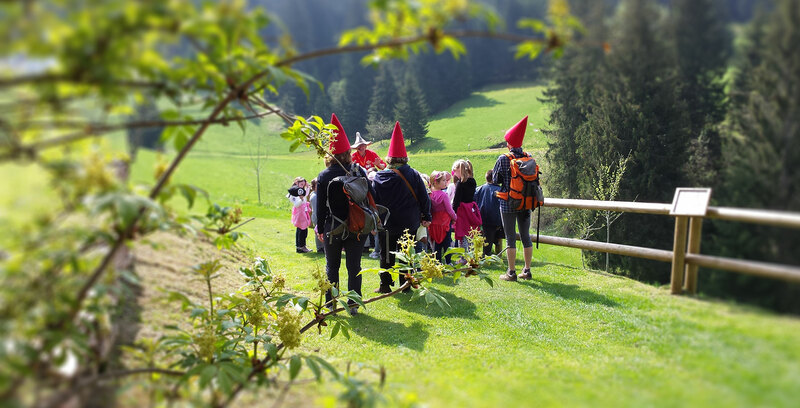 Lots of outdoor activities with our entertainers to make them enter into a real fairy tale. 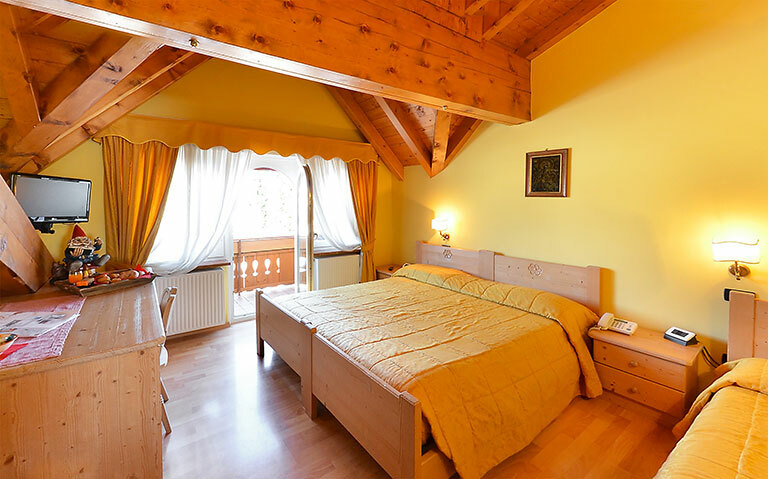 The romantic and handcrafted rooms have wooden floors and balconies. 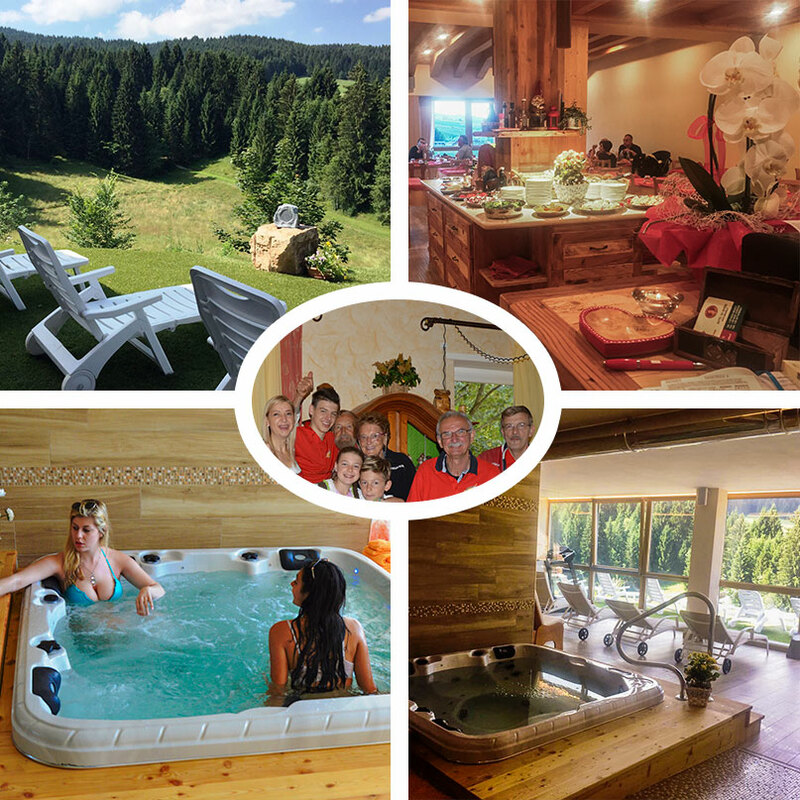 The bright and large bathrooms have hydro-massage shower and Turkish bath to give the maximum comfort to your family. 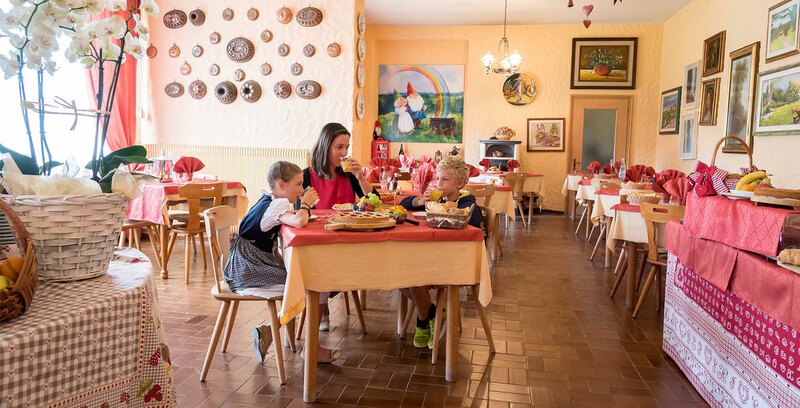 The best holiday needs of the best foods: the local cuisine and genuine snacks for your children are prepared with ingredients of the area and of the highest quality, such as the fresh milk from cows grazing on the plateau. 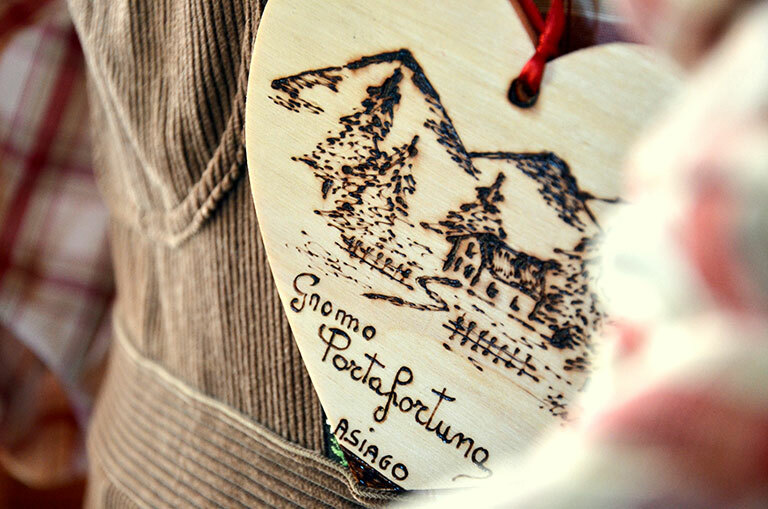 TheAsiago plateau is a treasure trove of emotions all living: perfect for the couple who want a dream holiday but also for those who love to relax outdoors discovering the wonders and history stored in a land rich in tradition. Come to our hotel to live unforgettable romantic moments with your partner. So the plateau is twice as nice! 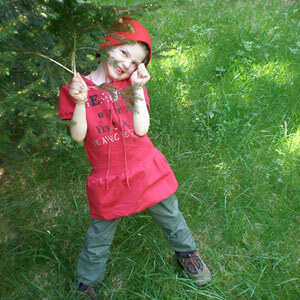 Check out all that the Plateau: summer and winter activities, places to visit, events and historical monuments to visit. 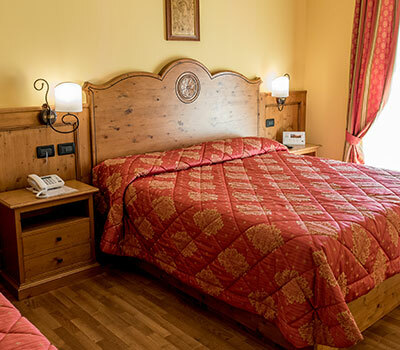 The best Hotel for your family! Check out what people are saying about us travelers! Read customer reviews, comments and articles on our splendid reality. 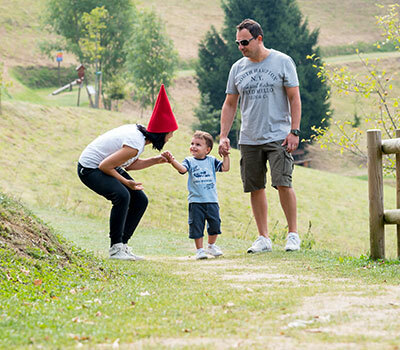 Thanks to your reviews the Hotel "shaving cream" has been awarded the certificate of excellence as Best Family Hotel.